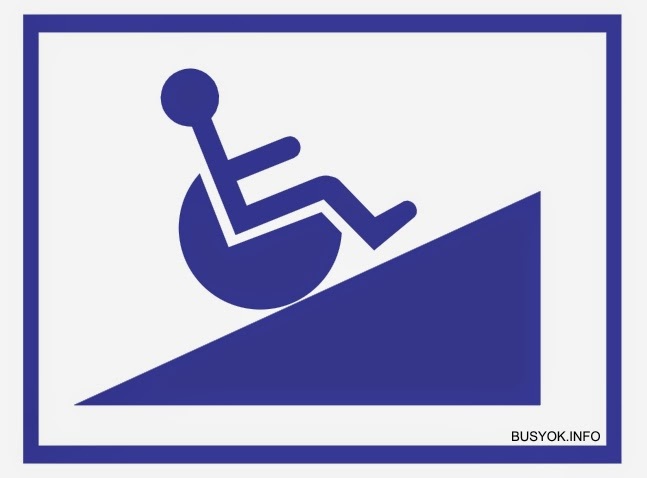 You can print this on a sticker paper using your ordinary inkjet printer. For best result, set your printer setting to best or photo mode. 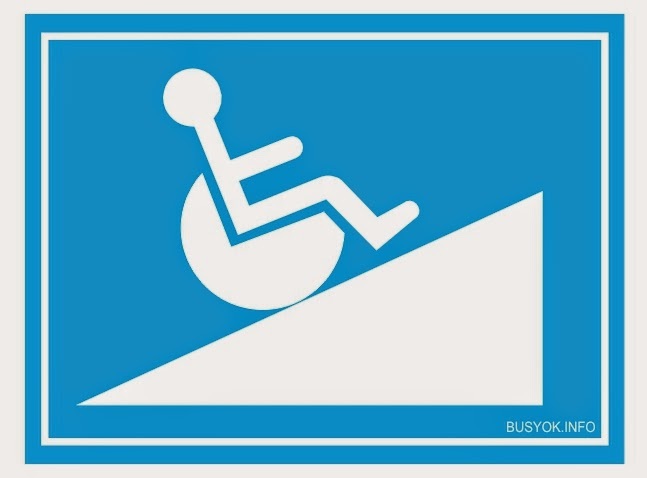 This Disable/disability sign is also available for free on PDF and EPS formats. Visit my shutterstock portfolio for more vector images.